Meet Lula and her friends! 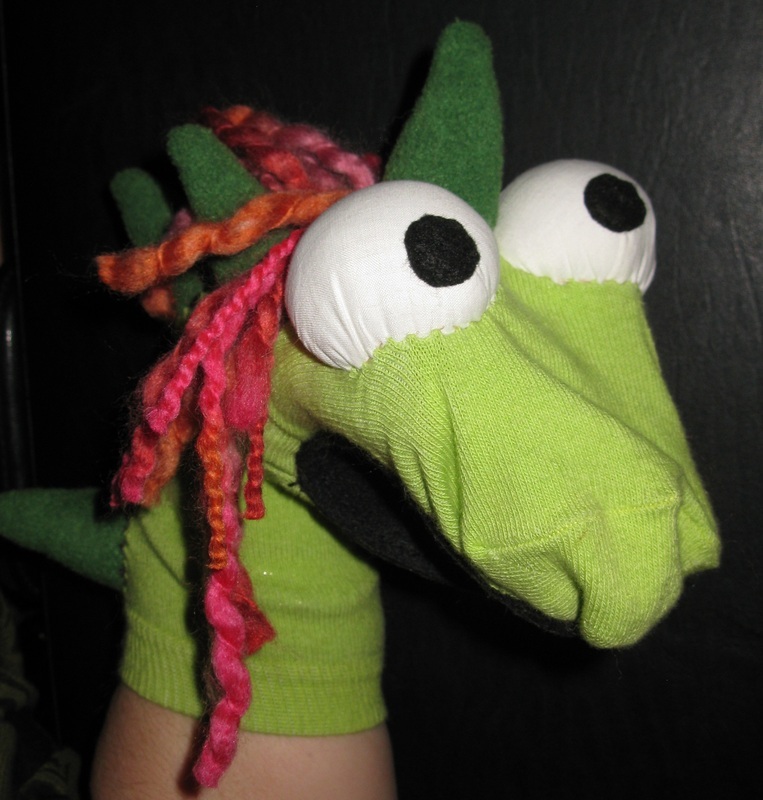 During this six hours workshop you will create a funny sock puppet. 1 to1 is possible, please don't hesitate to ask for fees!